Management Team Leadership is responsible for the design and development of business and investment strategies and, upon Board approval, the execution of strategies, administrative operations, and organizational growth of GHIT. 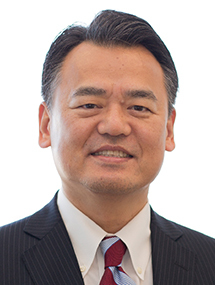 Masayuki Sato currently serves as Vice President of External Engagement, bringing a wealth of experience from the pharmaceutical sector where he worked previously, including for such companies as Toray, Otsuka, and GlaxoSmithKline (GSK) in areas of corporate strategy and planning, sales strategy, business development and external relations. Previously, Mr. Sato was a founding member of two start-up joint ventures for GSK: ViiV Healthcare with Pfizer/Shionogi, and Japan Vaccine with Daiichi-Sankyo. 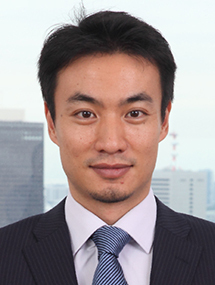 He holds an MBA from Keio University, and a Bachelor of Economics from Hokkaido University in Japan. He is a Chartered Member of the Security Analysts Association of Japan (CMA). 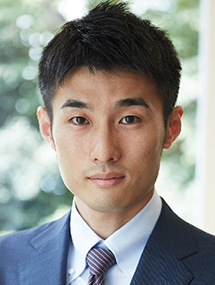 Kei Katsuno is Senior Director of Investment Strategy & Government Relations at the GHIT Fund. Previously, he worked as a Health Specialist at the World Bank, following his completion of a fellowship at the Asia Pacific Leadership Program at the East West Center. Dr. Katsuno graduated from the University of Tokyo with a medical degree and worked as a medical doctor in the Emergency Medicine Department of the National Center for Global Health and Medicine (formerly International Medical Center of Japan). He possesses both Japanese and U.S. medical licenses (ECFMG) and completed the MPH program at the Johns Hopkins University as a Fulbright Scholar. He is a lecturer at the Department of Biomedical Chemistry, Graduate School of Medicine at the University of Tokyo, and a fellow of the U.S.-Japan Leadership Program. 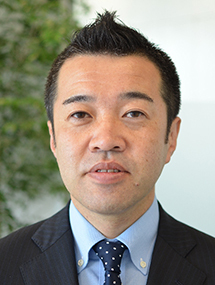 Bumpei Tamamura is Senior Director of Brand Communications. Previously, he worked as a strategic planner at a communication agency and social marketing venture. He supported a wide range of clients from international organizations, government ministries, universities, research institutions, and pharmaceutical companies. Mr. Tamamura graduated from the Tokyo University of Pharmacy and Life Sciences, and received his MPH from Boston University School of Public Health. 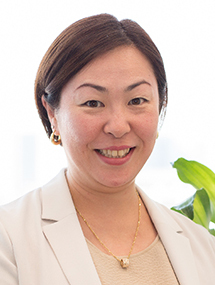 Miho Takazawa is Director of Finance at the GHIT Fund. Previously, she was Finance Manager in charge of Corporate/Special Purpose Company (SPC) Accounting and Treasury at Mapletree Investments Japan K.K., a Singaporean Real Estate Investment/Asset Management Company based in Japan. Prior to that she served in the Accounting Department at Fuji Bank/Mizuho Corporate Bank (now Mizuho Bank) in New York City. 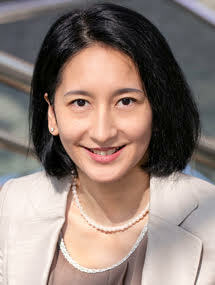 She holds an MBA and a BS in International Business from Southern New Hampshire University in the United States and a BA in the History of Chinese Thought from Atomi University in Japan. 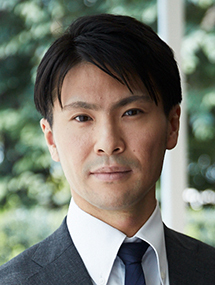 Hayato Urabe is Director of Investment Strategy and Management at the GHIT Fund, where he oversees all portfolio management activities. Previously, Dr. Urabe held several positions across the energy, life sciences, and water treatment sectors, focusing on strategy planning, start-up due diligence, and project management in Silicon Valley. He was also a consultant at Synthetic Genomics for technologies ranging from nutrigenomics to biofuels. Dr. Urabe completed his Bachelor of Science in Molecular Biology, Master of Science in Innovation Management and Entrepreneurship Engineering, and Doctor of Philosophy in Biomedical Engineering from Brown University. In addition, Dr. Urabe earned as Master’s degree from the School of Global Policy and Strategy at University of California, San Diego.